This swimming pool pump can gurantee maximum heat resistance and and absolute corrosion protection. 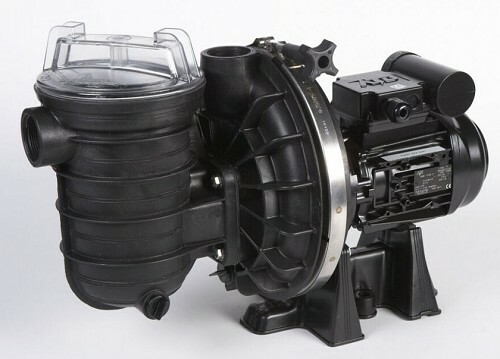 The pump is noiseless and needs minimum maintainance. Suitable for sea water with a maximum of 4,5% salt concentration.